Experiment Farm: My favorite stadium name. Fun to say. It's in meter. 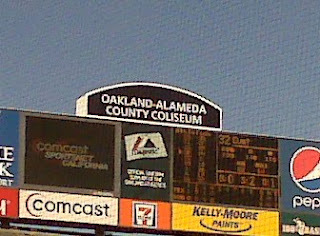 My favorite stadium name. Fun to say. It's in meter.